Here's the deal, Crossroads Ministries cares about one thing more than anything else, Jesus Christ.  Crossroads is a family of individuals that have found hope in Jesus, and simply want as many people as possible to experience that exact same freedom. Founded in 1943 on donated ground by the Pittsburgh Coal Company, Library Conservative Baptist Church came to be. Missionary Edna Long was employed by the Pittsburgh Coal Company to meet the spiritual needs of the people in Library, PA who were working in the mines. The congregation was known as the Library Community Mission. Pastor John Arnold was called to pastor Library in October of 1968. When the numbers maxed out the building the congregation built a new church building in Finleyville in April of 1972. 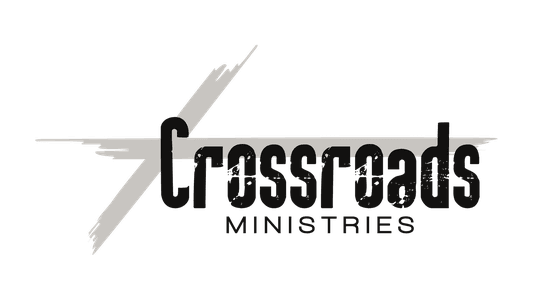 Today Crossroads Ministries carries the same mission that started long ago. The mission to bring people into a growing relationship with Jesus Christ. What's the bottom line? More than ever, Crossroads is committed to bringing people into a growing relationship with Jesus. No matter where people are, there is a step toward Jesus. And as we move forward as a church family, inclusion and belonging remain at the center of who we are as followers of Jesus. What does this mean for you? Most importantly, you're always welcome at Crossroads. We're saving a seat for you. Wherever you are in your faith journey, you'll always be accepted as part of the Crossroads family.